Asheville, this is truly a party to dye for! 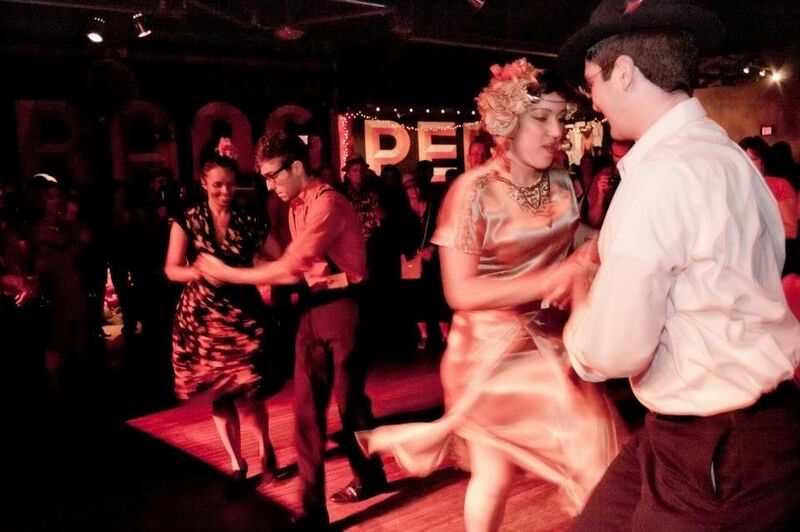 On Sept. 9, from 6 p.m to midnight, downtown Asheville will be awash in indigo as the Asheville Area Arts Council hosts its annual Color Ball fundraiser, a lively hue-themed evening of art and entertainment that draws more than 500 revelers every year. Since the Color Ball first began in 2002, a different shade is chosen annually – this year it’s indigo – and the Asheville Area Arts Council is taking the evening’s five parties to the indigo extreme, from the decor to the cocktails to the monochromatic-clad guests. Beginning with its Out of the Blue Patron Party, and culminating in the Indigo Ball, Asheville’s most talked-about arts event will be brimming with creativity and entertainment, great food, enchanting libations, cool costumes and amazing art and music. The Color Ball encompasses five parties: the patron party, three pre-parties at various locations, and the grand finale Indigo Ball. A $75 general admission ticket gets the holder entry into a pre-party of their choice and the Indigo Ball; a $125 patron ticket grants the holder entry to all the parties and the Indigo Ball. Local food and beverages are included in the ticket price. The evening will feature musical and dance performances, acrobatics and face-painting, as well as a silent art auction. A major source of funding for the Asheville Area Arts Council, the Color Ball – of which Mosaic Community Lifestyle Realty is a proud sponsor – brings in revenue that directly supports the Council’s year-round programming. The Council is the collective voice for the arts, providing access to resources, developing innovative collaborations, and fostering creativity in the community. • Location: The Refinery Creator Space, 207 Coxe Ave.
• Location: Lexington Glassworks, 81 S. Lexington Ave.
• Location: The Orange Peel, 101 Biltmore Ave.
• Aerialists will suspend from the ceiling as the main stage sees performances by Nimbus, DJ M.P. Pride, an acro yoga duo, and a collaborative performance by Stephanie Morgan and Marley Carroll. Local artists Lara Nguyen and Kimi Leger will be painting live. Their work and other items will be offered as part of the Silent Auction. For more information and to buy tickets, visit http://ashevillearts.com/recurring-event/color-ball/. And for more information about our area or living in Asheville, please contact Mike Figura at 828-337-8190, or email him at Mike@MyMosaicRealty.com. Beverly Hills is a hidden residential gem nestled in one of Asheville's most lush urban forests. 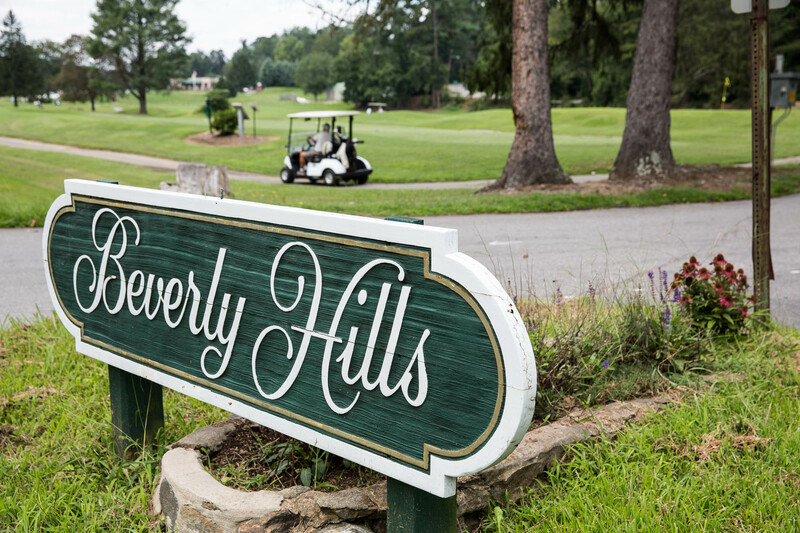 With stately 80-year-old oak trees lining the East Asheville neighborhood’s historic municipal golf course, and quiet streets crisscrossing the fairways, Beverly Hills offers a wonderfully walkable, bikeable, reasonably-priced neighborhood with a real sense of community. Bordered roughly by Tunnel Road to the north and Swannanoa River Road to the south and east, the area boasts a perfect balance of natural and retail amenities, just minutes to downtown Asheville and adjacent to the Blue Ridge Parkway. A mixture of well-established brick ranches and newer 3- and 4-bedroom homes populates Beverly Hills. There is a voluntary Home Owners’ Association that aims to build community by providing a forum for sharing information, connecting neighbors, promoting activities and fostering civic involvement. The Asheville Municipal Golf Course, at the southern tip of Beverly Hills, is one of the oldest golf courses in Western North Carolina. The 18-hole, 129-acre golf course, designed by Hall of Fame golf architect Donald Ross, opened for play in 1927 and was the first municipal course in N.C. to be racially integrated. The course’s scenic design accomplishes the difficult double task of being challenging and fun. 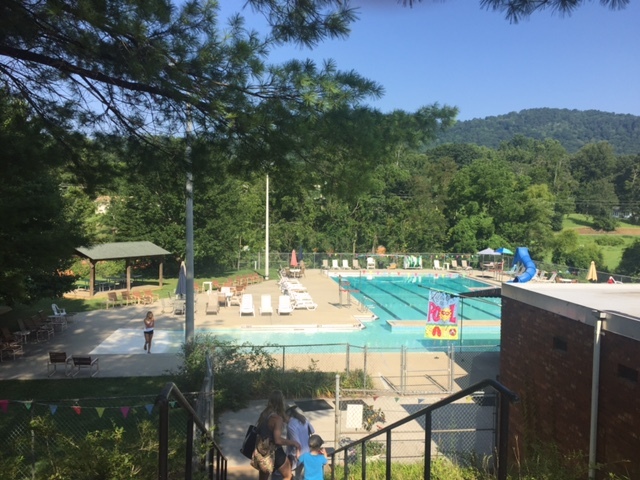 Directly east of Beverly Hills lies the Asheville Recreation Park, home to the Gashes Creek recreation park pool, a favorite summertime destination. Adjacent to the park is the Western North Carolina Nature Center, home to more than 60 species of animals including river otters, black bear, red and gray wolves and cougars. A short distance from there is the City of Asheville John B. Lewis Soccer Complex, with four soccer fields, a large, tree-shaded park, and running- and walking-friendly flat terrain circling the fields. 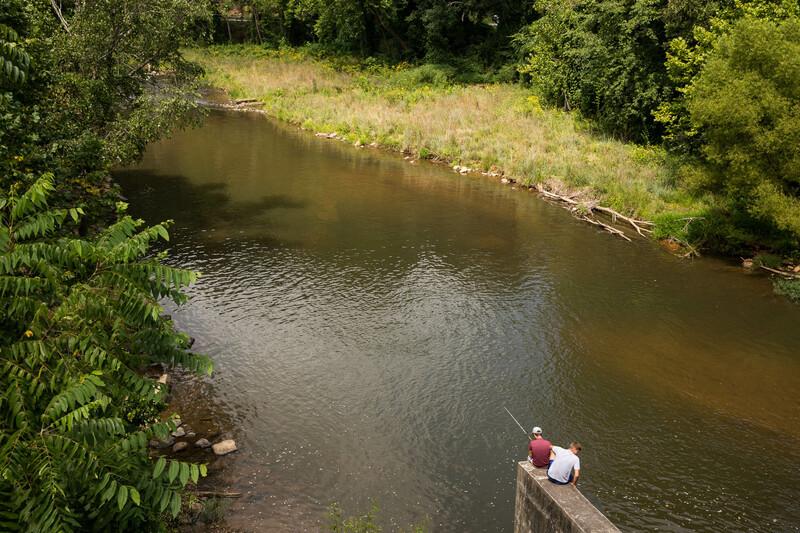 Winding its way through all of this is the Swannanoa River, perfect for fishing or taking a quick dip on a sunny afternoon. For pet owners, the Azalea Road Dog Park provides plenty of play space, with separate runs for small and big dogs. Directly to the east of Beverly Hills is the Asheville Mall, with an array of large and small department and specialty stores. Also nearby is Walmart Supercenter, Target, Lowes, Best Buy and Bed Bath & Beyond, just to name a few. Need groceries or a quick meal? No problem! Whole Foods and Ingles are mere minutes away, as are an array of restaurants lining nearby South Tunnel Road. 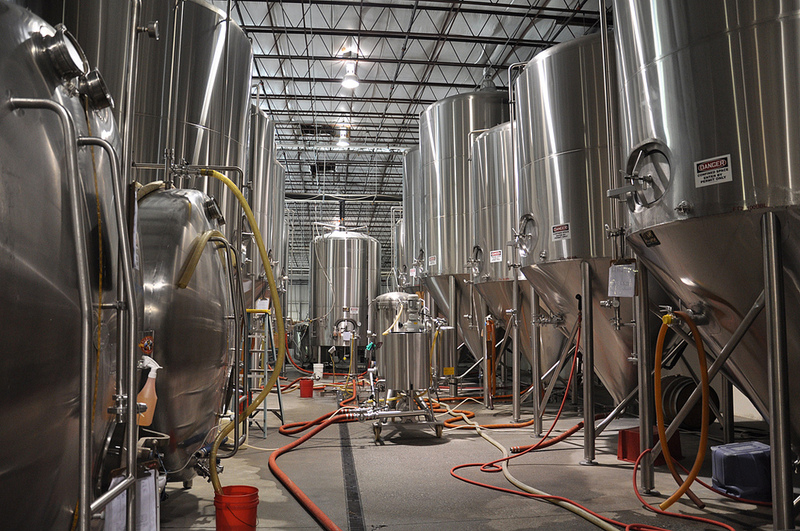 A quick drive south from Beverly Hills will take to you Highland Brewing Company, which features a tasting room, free tours of its facilities, and entertainment and special events (many of them free) in its tasting room, on the meadow, and in its event center. For a personally guided tour of Beverly Hills, or for more information on any neighborhood in Asheville, please contact Mike Figura at Mike@MyMosaicRealty.com or call him anytime at (828) 337-8190. Situated in South Asheville, Crowfields is a 55 and older community set on 72 acres of woodlands, where Dingle Creek winds its way to the French Broad River. The property includes varied ecosystems, a sweeping meadow and two ponds. Crowfields’ 192 units are arranged in groupings ranging from four to eight residences, with one-, two-, and three-level floor plans. Amenities include community garden plots, a heated outdoor pool, and a clubhouse where residents can enjoy community social activities, including bookclub, crafts, First Friday Socials, Men’s Coffee & Conversation, bocce and water aerobics. Convenient to restaurants, grocers, retail and movie theaters, Crowfields is two minutes to the Blue Ridge Parkway, 10 minutes to Asheville Regional Airport, and 20 minutes to downtown Asheville. Located north of Asheville in Weaverville, Creekside Village features unique living spaces with modern amenities and high-quality materials. Mere minutes from the idyllic charm of downtown Weaverville, Creekside Village offers residents breathtaking views, a beautiful recreational park featuring Lake Louise, walking trails and playgrounds. With plenty of nearby shopping available, this community offers a great location for retirees who love the mountain experience but don’t want to live right in Asheville. Floor plans include low-maintenance patio homes (3 bedroom, 2 bath and office), townhomes (3 bedroom, 2.5 bath), and 3- and 4-bedroom single- and two-level Craftsman-style homes. Home features include: front covered porches, open rear decks, all wood cabinetry with dovetail constructed soft-close drawers, granite kitchen countertops, and cultured marble vanity tops and ceramic tile floors in bathrooms. This well-established, gated 55+ community in Arden features 71 attached homes on quiet, tree-lined streets. The Hills is incorporated as a Planned Unit Development, with each of the homeowners being an equal shareholder. The attached homes typically range from 900 to 1,367 square feet with two or three bedrooms, two bathrooms, and an attached one-car garage. The community center is home to Breakfast Club and Dinner Club gatherings, card games and other active-adult activities. 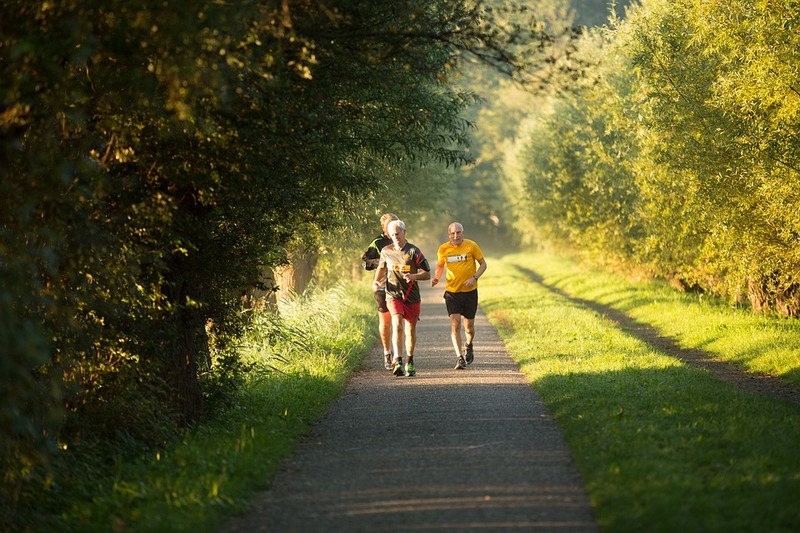 Wildlife populates the walking and biking trails that meander through the grounds and offer scenic views of the community lake. Retail, grocery and antique shops, the N.C. Arboretum, the Biltmore House and the Grove Park Inn are all nearby. Beaverdam Run is a gated mountainside community of 136 condominiums located on 115 wooded acres in North Asheville. Five different styles of homes are available, each with unique views of mountains, ponds, streams and lush landscaping. Though not officially designated a 55 and older community, Beaverdam Run offers a range of amenities geared toward the active adult, including a clubhouse with kitchen, outdoor patio, fitness room, heated indoor swimming pool and saunas. A historic log cabin, used for meetings and social events, contains a card room, a pool table, and a ping-pong table, and has a fenced side yard where dogs are permitted to exercise. There are several ponds – three of which are stocked with fish for “catch-and-release” recreational fishing – two tennis courts and a pickleball court, a community garden, and walking trails with guard rails and benches. All of this is located a short drive to shops, restaurants, grocery, banks, the library and the Country Club of Asheville. Located just off Hendersonville Road in South Asheville, Deerwood features 100 two- and three-bedroom condos and townhouses in a range of sizes and floor plans. Most units offer an attached garage, gas fireplace and a covered deck in the back. The community features a beautiful green space and creek-fed lake with charming wildlife and waterfalls. Amenities include a pool, clubhouse and two tennis courts. Once a month, residents gather for a cocktail hour, where wine and light hors d’oeuvres are served, and every Saturday morning for a casual and relaxed coffee hour. Deerwood is close to shops, groceries, dining and recreation, as well as the Blue Ridge Parkway. For a personally guided tour of 55 and older communities, or for more information on any real estate in Asheville, please contact Mike Figura at Mike@MyMosaicRealty.com or call him anytime at (828) 337-8190. Where can you be in the heart of Asheville’s commercial corridor, or the heart of the Blue Ridge Parkway, all within a few minutes of leaving your front door? If you live in the neighborhood of Haw Creek, you can lay claim to that rare privilege. A farming community in the early 1700s, Haw Creek is a diverse neighborhood of more than 7,000 families living in a range of homes, from affordable apartments to single-family ranches, new modern structures, townhomes and condos. This East Asheville community boasts a rural charm that feels worlds away from hectic city life. Quaint coffee shops and restaurants serve as gathering spots for locals. 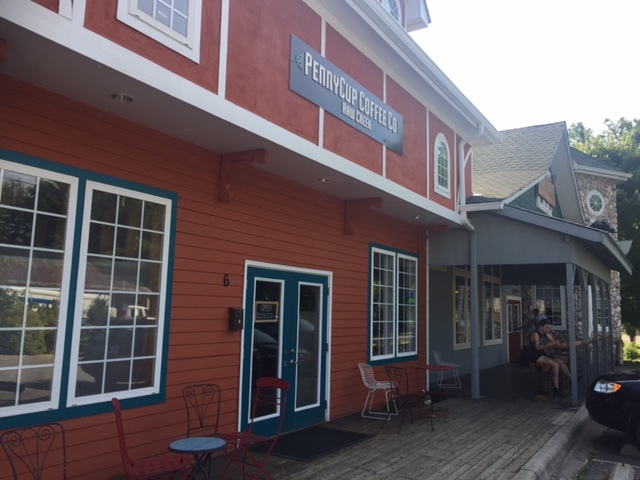 However, with Tunnel Road – replete with restaurants and retail stores – running along its southern border, Haw Creek affords its residents commercial conveniences few other Asheville neighborhoods can offer. And it’s only 10 minutes from the Asheville Mall, and 15 minutes from downtown Asheville, with quick access into the heart of the city via Tunnel Road or I-240. In addition to its retail conveniences, Haw Creek is home to excellent schools – Haw Creek Elementary School and Evergreen Charter School are two standouts. 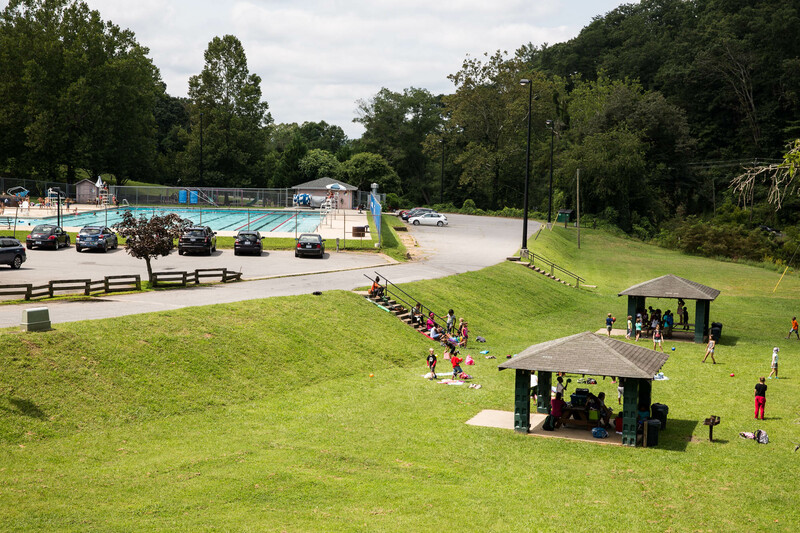 It also features the popular East Asheville Recreation Club, with tennis courts, a heated outdoor swimming pool, and a seasonal swim team. The Charlie Bullman Park, located on New Haw Creek Road, features two lighted ball fields, concessions and restrooms. The East Asheville Public Library is a popular spot to spend an hour or two with a good book, and a playground and basketball court bordering the library give little ones the opportunity to enjoy outdoor time. Haw Creek has an activist neighborhood association, with many members serving on committees for City Council. Association activities include yard sales, an ice cream social, pot luck supper, Cider Fest, annual barbecue, National Night Out and a “Haw Creek Litter Brigade” to clean up along neighborhood roads. 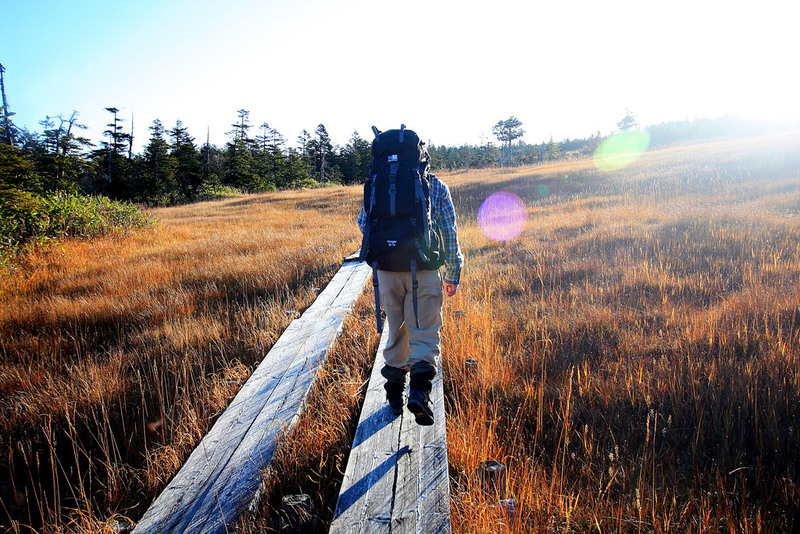 Being close to the Blue Ridge Parkway is a major advantage to calling Haw Creek home. Road cyclists can leave from their front door and head east to be on the parkway in a matter of minutes. Or if you’d rather drive, you’re assured quick access to such popular parkway spots as the hiking destination of Haw Creek Valley Overlook (milepost 380) and the Folk Art Center (milepost 382). For a personally guided tour of Haw Creek, or for more information on real estate here or anywhere in Asheville, please contact Mike Figura at Mike@MyMosaicRealty.com or call him anytime at (828) 337-8190.